Candles, Home Decor, Spring Florals & More! turn your home into a plant-filled paradise with our large selection of easy care houseplants, succulents, air plants and more. Pot It Up: Our friendly staff at the Arrangement Bar love to help arrange and customize your plant findings. We are a family owned and operated destination shop for garden, home, gift + gourmet foods located in Orem, UT | Est. 1996 | Click here to meet our staff and find out more about us! 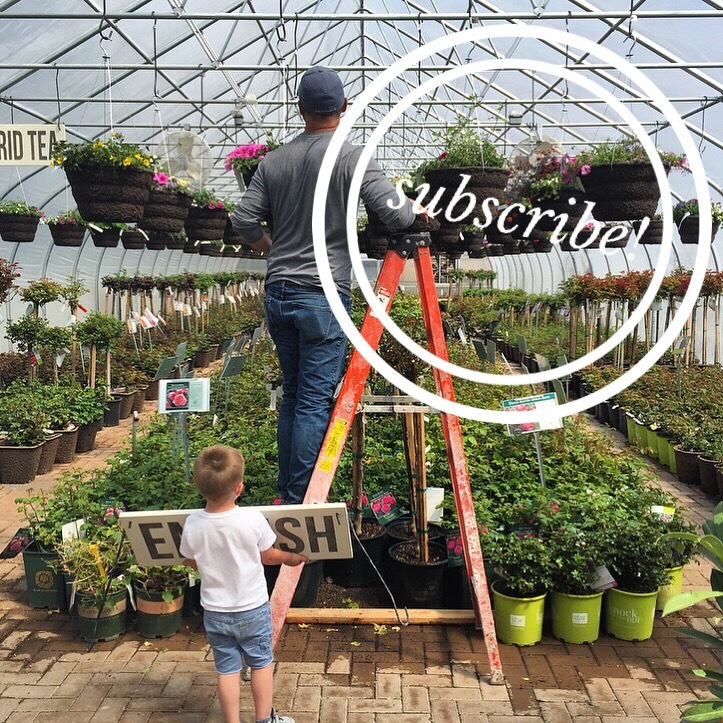 Stay up to date + subscribe to our newsletter! 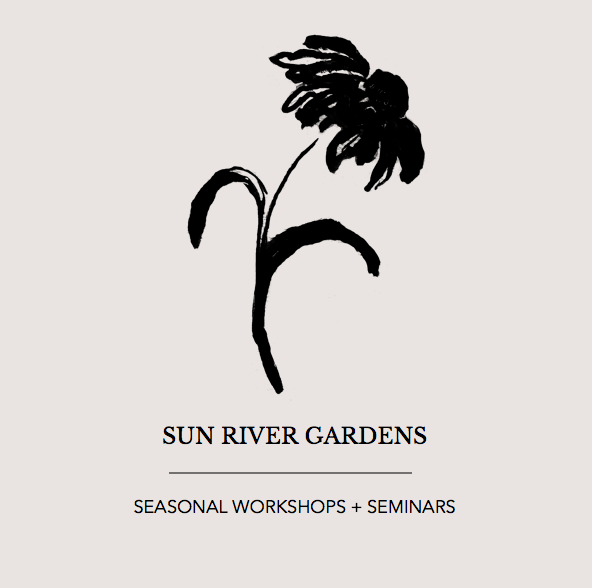 You'll be the first to hear about new arrivals, special offers & find out what's happening behind the scenes at Sun River Gardens. 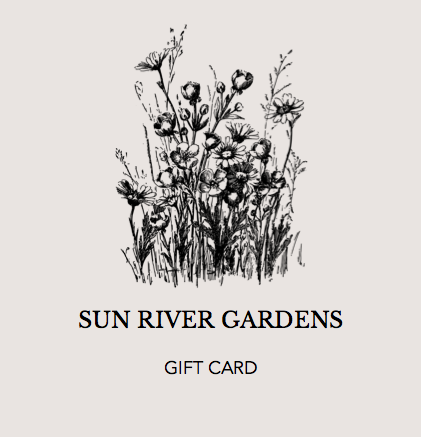 Give your favorite gardener a Sun River Gardens gift card! Click here to see a calendar of our next up workshops!